40TH ANNIVERSARYAirland 40th Anniversary was specially innovated to celebrate the memorial moment of Airland 40th Anniversary. 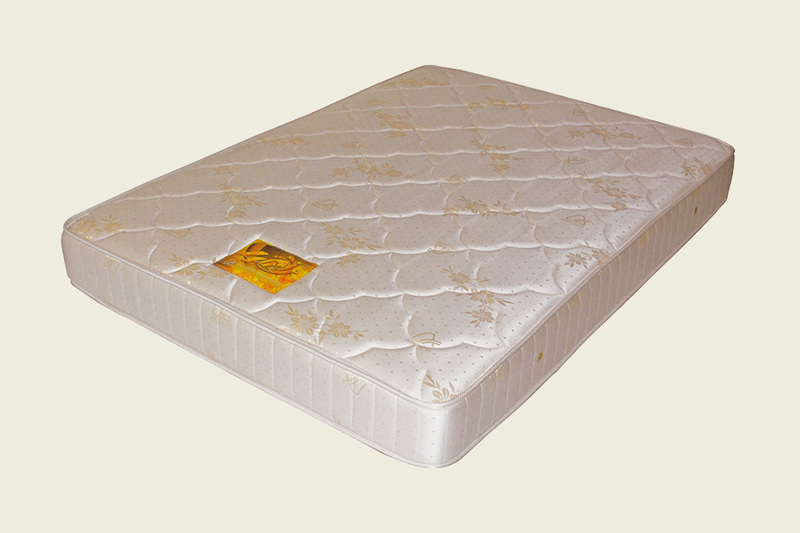 Cushioned with ultra-thick foam layer. Luxurious damask ticking treated with anti-dustmite, anti-bacteria, anti-mould that prevents the key cause of allergies and asthma. Complied with BS7177:1996 domestic flame retardant standard.